Gorgeous Re-Modeled Townhome in charming McCormick Place. Fantastic location near Camp Lowell/Swan, just 1/2 mile from the Riverwalk Loop. 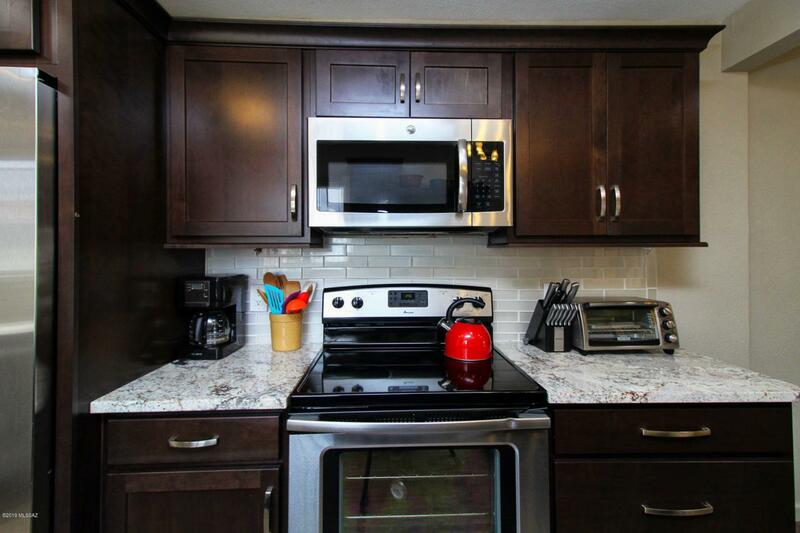 Beautiful new kitchen with new Cabinets, granite counters and elegant back splash. 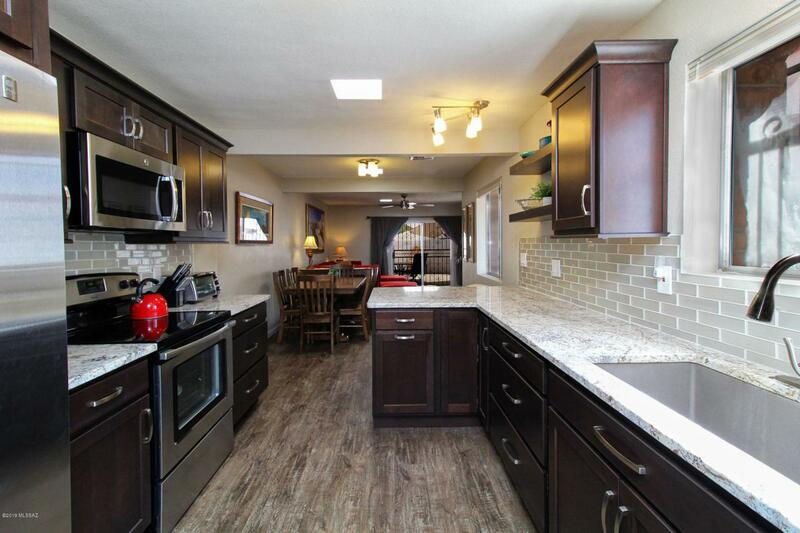 Open floorplan with great family room and dining area open to the kitchen. All new wood plank style Laminate flooring with new Carpet in the living areas. 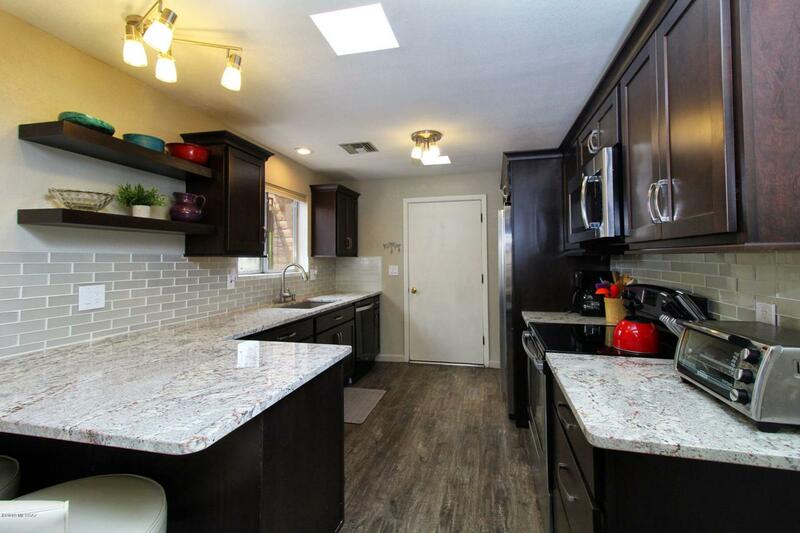 Stylish upgraded bathrooms w/ new Vanity cabinets with Granite counters. Move in ready (was an AirBnB) w/ furniture available on Separate Bill of Sale. Cute private backyard with shaded patio and plenty of room for entertaining. 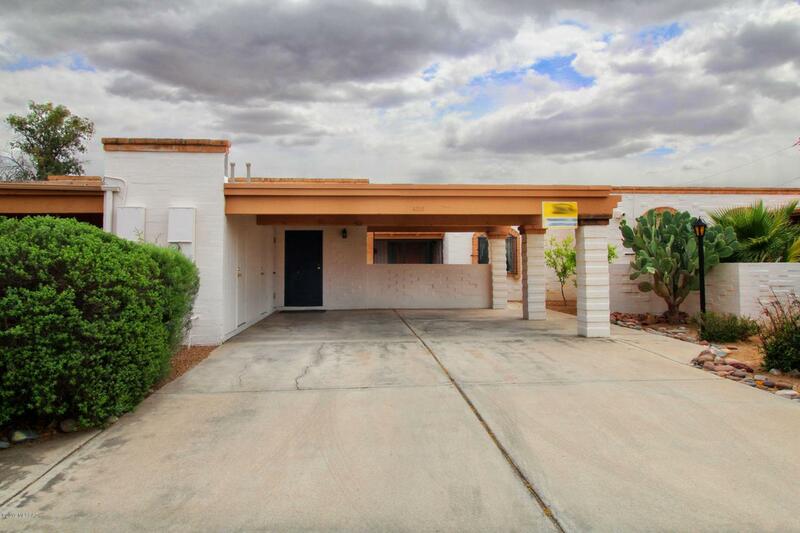 Inviting Southwestern Territorial style Townhome Community w/ Common Areas, Pool and Spa. Large covered carport and additional storage.